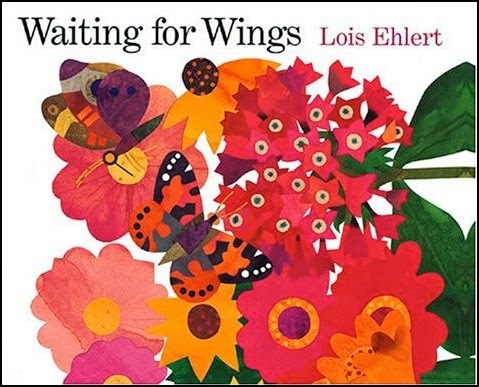 Today we read Waiting for Wings by Lois Ehlert. Because the wings we were waiting for arrived. clinging to leaves with butterfly glue. Soon caterpillars hatch. They creep and chew. Each one knows what it must do. and her gorgeous, colour drenched illustrations. 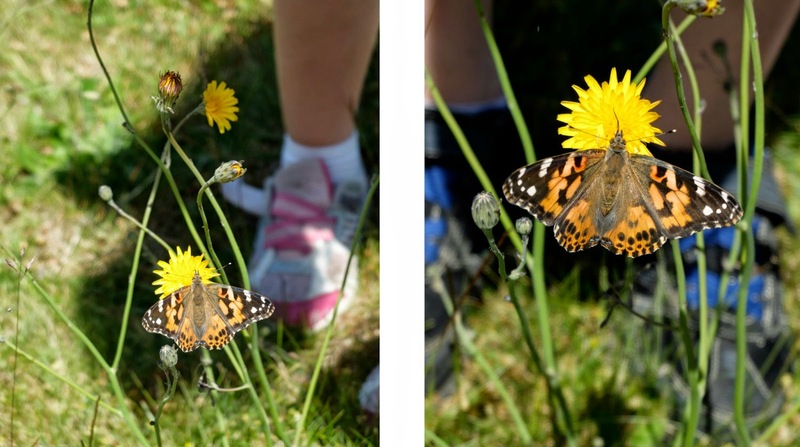 She follows 4 common butterflies (including, to our delight, Painted Ladies) from tiny eggs to caterpillars and their metamorphosis to butterflies. through eggs, caterpillars, chrysalises, and finally a full, glorious landscape of butterflies, foliage and flowers. 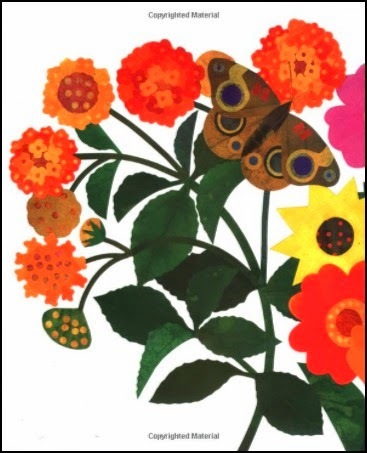 Through labelled illustrations, Ehlert gives information about butterflies and butterfly-friendly flowers on the last few pages. I love the butterfly time of year! 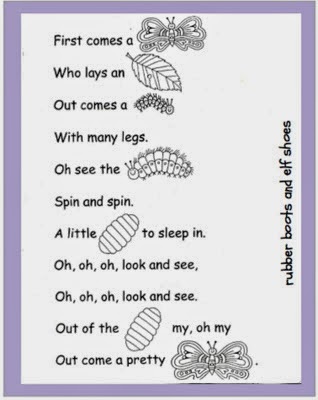 Click on the links for more butterfly books and activities. Waiting for Wings - a perfect book to read once our wings were ready to fly. Oh! I must have this book now! 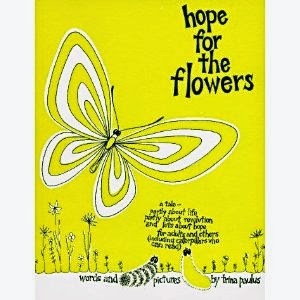 I am definitely adding this book to my insect unit. I love Lois Elhert and cannot think of why I do not have this book already! 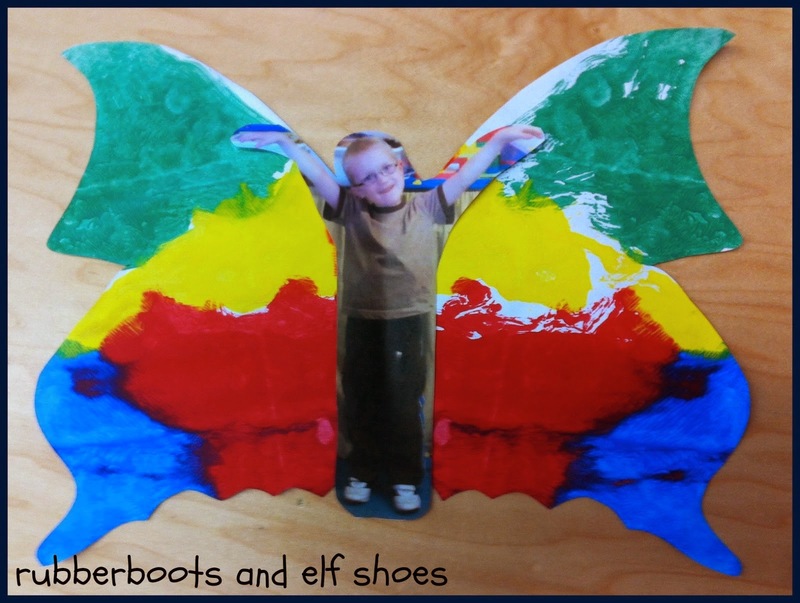 I love your student butterflies as well! Thanks for sharing! 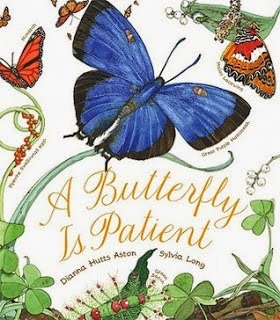 This would have been the perfect book for the insect unit I always did with my second graders each September. I always brought in from the milkweed patch some caterpillars that made beautiful butterflies. They usually went through all their changes overnight or when we were out of the room. But,one year the class was in the room when the chrysalises went from brown to a bright green in a flash! It was very quick and resembled how it looks when a computer screen brush quickly paints something from bottom to top. It was one of the most amazing things I ever saw! I had no idea the change occurred that quickly. Anyway, thanks for sharing this wonderful book! Waiting for Wings is one of the best! This sounds like a great book! I am pinning this for use with our next insect unit study. 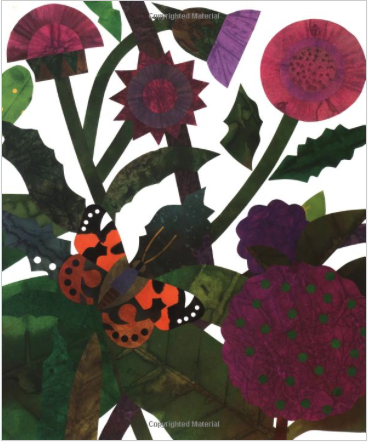 Oh, I love this book by Lois Ehlert! 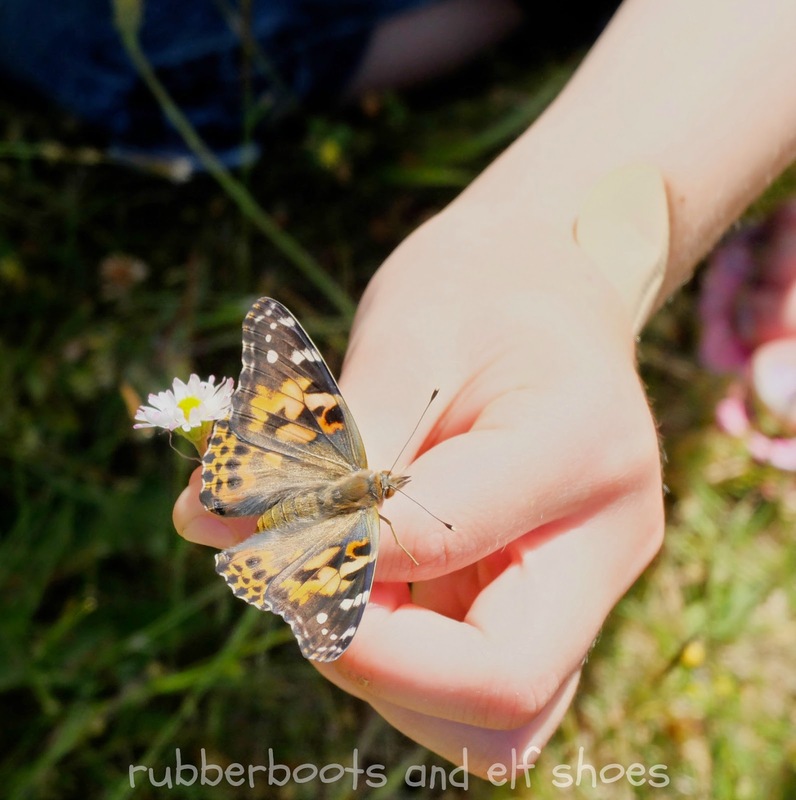 And I love all the butterfly learning you did too. I'm excited to teach my kids the song! Thanks so much for linking up on Booknificent Thursday this week. Always love to have you!